The new 2016-2018 work programme has been launched by fi-compass. The new advisory services build on the achievements of the first fi-compass work programme, which include a successful series of capacity building events and the publication of many new learning resources about European Structural and Investment Funds (ESIF) financial instruments, as well as the continuation of the Employment and Social Innovation programme technical assistance (EaSI TA). 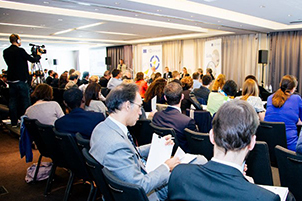 Developing further the capacity of managing authorities and other ESIF stakeholders to design and to efficiently implement financial instruments remains the core focus for fi-compass, with follow-on advisory events and new publications in the pipeline. 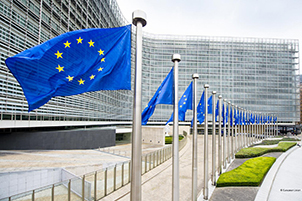 The European Commission has adopted two new 'off-the-shelf' financial instruments for investments using the European Structural and Investment (ESI) Funds: the Co-investment Facility and the Urban Development Fund. These can be used to ease access to equity funding for young businesses and to loans for urban development project promoters. 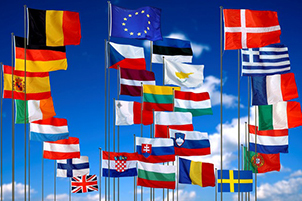 Already compliant with the ESI Funds Regulations and State Aid rules, 'off-the-shelf' financial instruments are designed to facilitate the take-up by Member States of revolving financial support, and the combination of public and private resources. 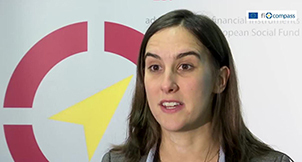 A new fi-compass advisory publication explains how financial instruments can support Member State objectives for inclusion and employment. 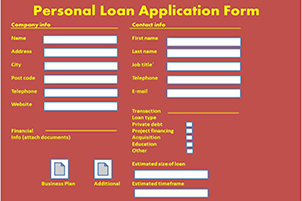 The factsheet highlights how Member States can proactively use the European Social Fund to stimulate personal loans through financial instruments. The new publication shows how personal loans can help produce an educated, well‑trained workforce, with balanced work‑life conditions. This contributes to competitiveness and productivity in the European Union, enhancing social inclusion and reducing poverty. A new round of knowledge sharing events is underway through fi-compass to help Member States and regions implement financial instruments. 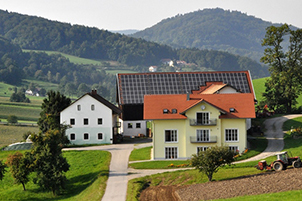 These include an event dedicated to Commission guidance, and also a series of seminars with thematic focus, such as those for revolving funds supporting energy efficiency investments or small and medium-sized enterprises (SMEs). 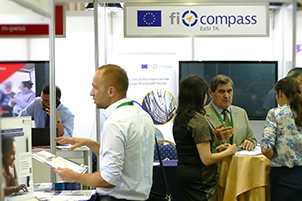 Other events in the fi-compass pipeline will feature advice about agricultural instruments as well as microfinance. By the end of 2015, a total of almost EUR 16.9 billion of 2007-2013 Operational Programme (OP) resources was paid to more than 1000 financial instruments, of which around 75% was disbursed to final recipients, creating an estimated 140 000 jobs. These new figures covering the period up to the end of 2015 are available in the latest annual summary of data on the 2007-2013 financial engineering instruments by the European Commission. France's Adie is an expanding microcredit specialist involved with 500 employees and 1 300 volunteers. This organisation supports the development of microfinance in Member States through Adie's project work in Belgium, Greece, Luxembourg, and its base in France. Marie Degrand-Guillaud from Adie explains that "In these countries microfinance is developing quite well. It enables unemployed people and people with a low level of education as well as young people or female entrepreneurs to find a job, so it's really key." Member States’ real-life experiences of using financial instruments for rural development were explained as part of the fi-compass seminar in Rome on the European Agricultural Fund for Rural Development (EAFRD). Knowledge sharing included practical advice by Inga Balžekaitė from the Lithuanian Agricultural Credit Guarantee Fund (ACGF) who explained that, “If we want to have a long-running guarantee scheme, first of all we need to have an efficient organisational structure." 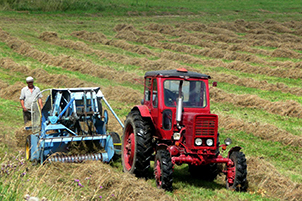 Financial instruments using the European Agricultural Fund for Rural Development (EAFRD) represent useful opportunities to enhance the range of financial services that are available for Europe's agriculture, agri-food sector and the rural economy. Fi-compass is providing targeted coaching services for EAFRD managing authorities to help facilitate this process. Targeted coaching, which was launched in February 2016, is a new service from fi-compass and it has been introduced to help build capacity in EAFRD managing authorities to address their specific needs. Under the second Call for Technical Assistance from the Employment and Social Innovation (EaSI TA) Programme, which opened several months ago, nine European Microcredit Providers (MCPs) from Albania, Bulgaria, Greece and Romania have been selected to benefit from technical assistance. These MCPs can opt to receive microfinance institutional rating and tailor-made technical assistance to improve the quality of their operations under the EaSI TA framework.